Amazing value, cheap wax crayons. 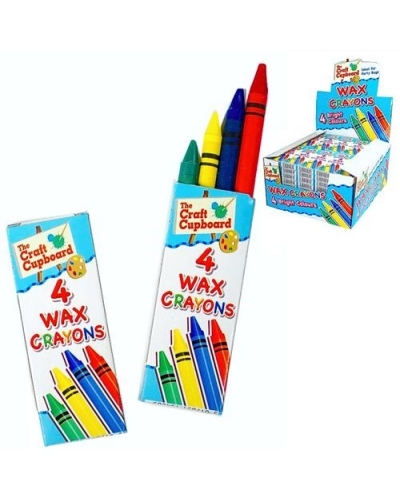 Supplied in boxes of 4 these crayons are perfect for party bags, prizes, lucky dips or even for use in cafes and restaurants for children to colour in at the table whilst waiting for their food. Deals available. Having a party? 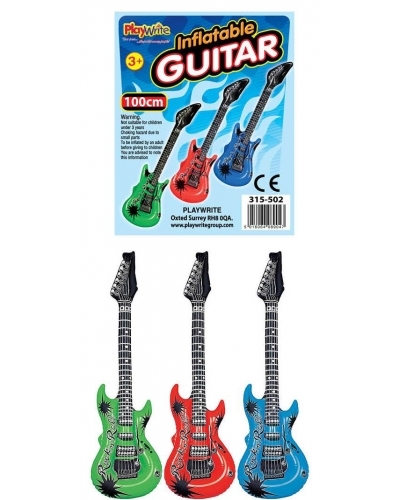 These wholesale inflatable guitars are bound to get your event jumping. Supplied in 3 assorted colours and each 100cm long they are perfect for kids and adults alike. Low wholesale prices, order direct from our website Risus Wholesale. Easy to use website, easy to place order. Order arrived very quickly and well packaged. Communication was great and items were of great quality. Will be using again. I use Risus to buy the prizes and giveaways I use in my parties, the service is always first class and I&rsquo;d highly recommend Risus Wholesale.